It never ceases to amaze me how the branches of my family tree reach out through the Western District and entwine with the branches of other family trees. The roots of each tree are different, but the branches come together by way of marriage. In this month’s Passing of the Pioneers, two of the families represented have links to two of my own families. This month also sees Mr and Mrs George Excell who sadly passed away within hours of each other. There is also a member of the Kittson family of Bridgewater and a dentist born in the same area. There is Margaret McWilliams, educated in Belgium and John Gorman, an Irish policeman. William LUXTON: Died 4 June 1903 at North Hamilton. William Luxton was born in Devonshire, England about 1819. He arrived in South Australia around 1846 before moving to Macarthur, Victoria in the 1850s where he remained until his death. He had four daughters still alive at the time of his death including Mrs T.R. 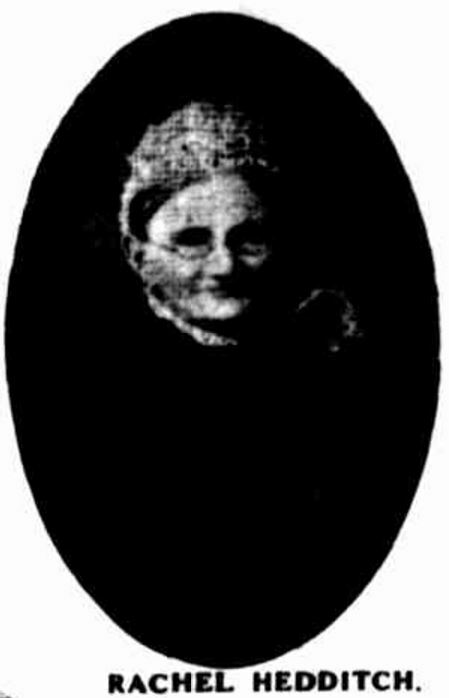 Oliver (Margaret Luxton) who was the sister-in-law of Elizabeth Oliver (wife of Reuben Harman) and Mary Oliver (wife of Jonathan Harman). Robert ISBEL: Died June 1908 at Ararat. Robert Isbel’s father came to Victoria from Adelaide in search of gold, with Robert and his mother joining him at Great Western in 1862. Robert settled at Concongelia. Francis MATTHEWS: Died 6 June 1915 at Landsborough. 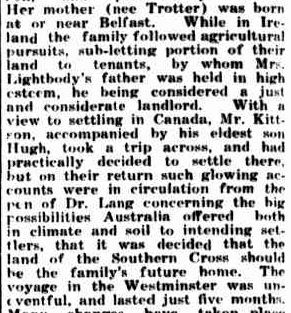 Francis Matthews was a native of Ireland and had worked in the Dublin Customs Department before coming to Australia. 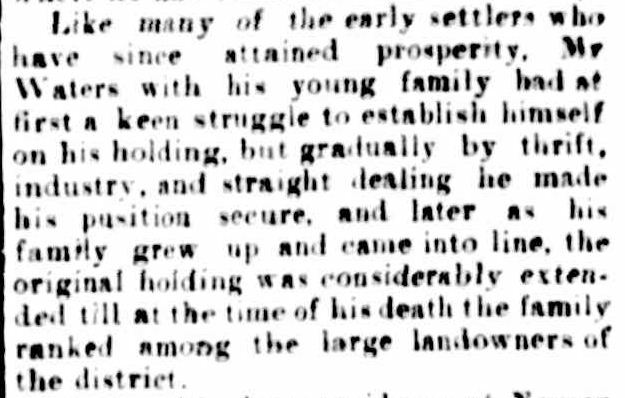 He eventually settled at Joel Joel and worked hard on the land. He only had two relatives in Australia at the time of his death, an Ernest Matthews of Crowlands and a cousin. Sarah Elizabeth PORTER: Died 8 June 1915 at Hamilton. 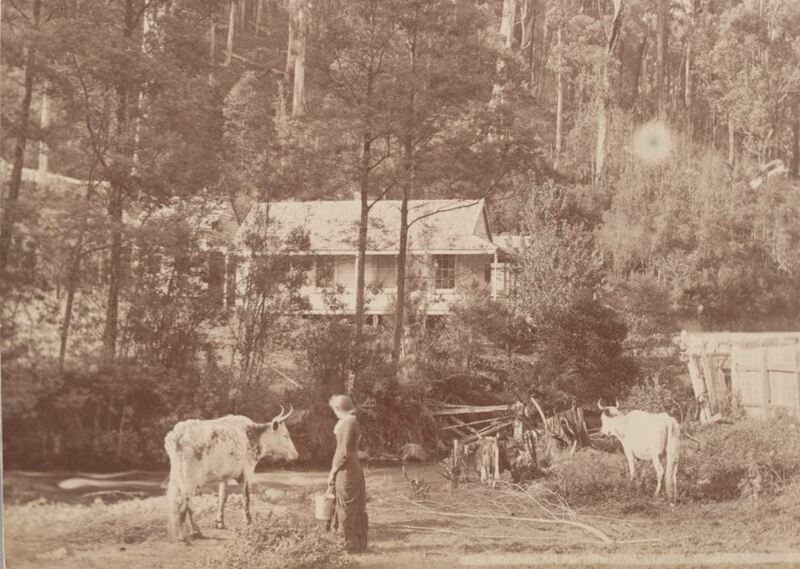 Originally from Blackwood, Victoria, Sarah married James Reece from Purdeet, near Penshurst. She saw Penshurst grow from nothing to a permanent town. Sarah and James had three sons and four daughters. Adrina McDONNELL: Died 13 June 1915 at Rhymney. Adrina McDonnell and her husband Duncan McKenzie arrived in Victoria from Scotland in the early 1850s. Duncan obtained a job at Allanvale Estate a large sheep station near Great Western. 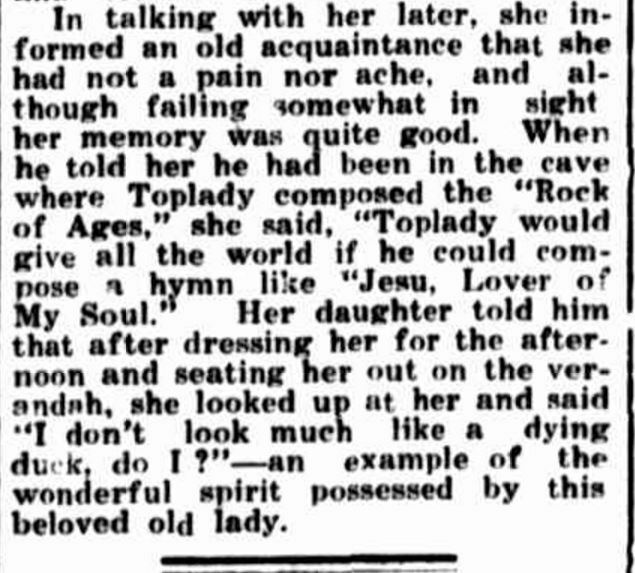 Adrina died at the home of her daughter, Mrs Foley and was buried at Ararat Cemetery. Margaret McWILLIAMS: Died 27 June 1915 at Warrnambool. 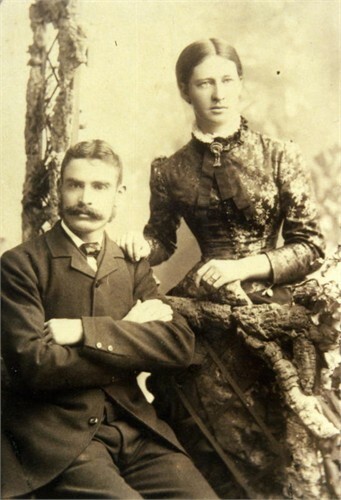 Margaret McWilliams arrived in Melbourne from Scotland in 1852 to marry Alfred M. Jukes. 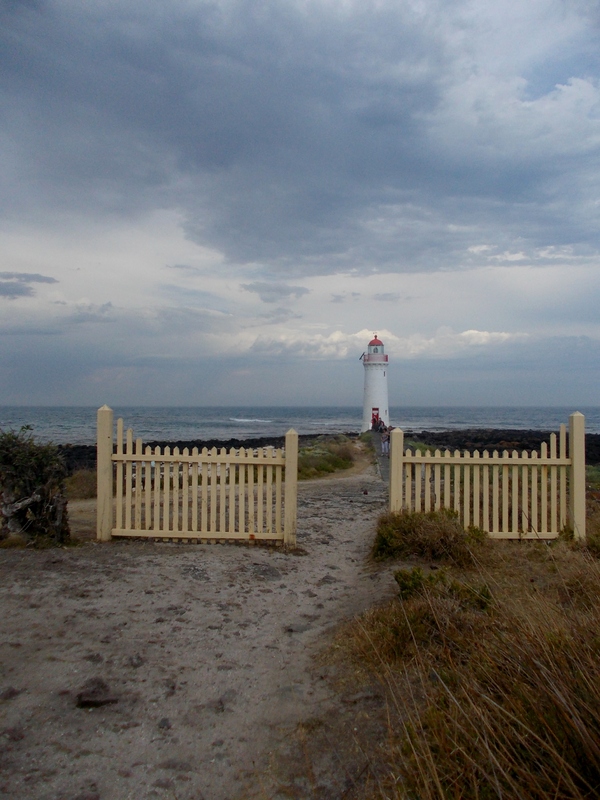 After time living in Richmond, they moved to Warrnambool where Alfred took up a post of solicitor, one of the first in the town. He was also Town Clerk for a time. Alfred died in 1872. Margaret was a member of the Christ Church Ladies Guild and when World War 1 broke out she was particularly interested in the fate of Belgium and its residents. As a girl, she was educated in Malines, Belgium a town later destroyed by the Germans. 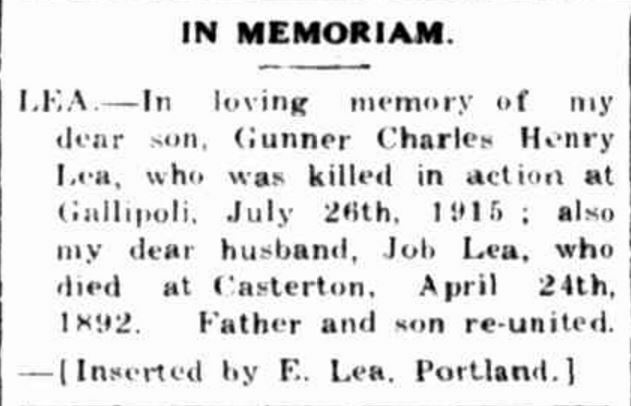 George EXCELL: Died 11 June 1916 at Stockyard Hill. George Excell was a successful breeder of dairy cattle, draught horses and sheep. He began his time in Victoria when he landed in Geelong aged around twenty-seven during the 1850s. 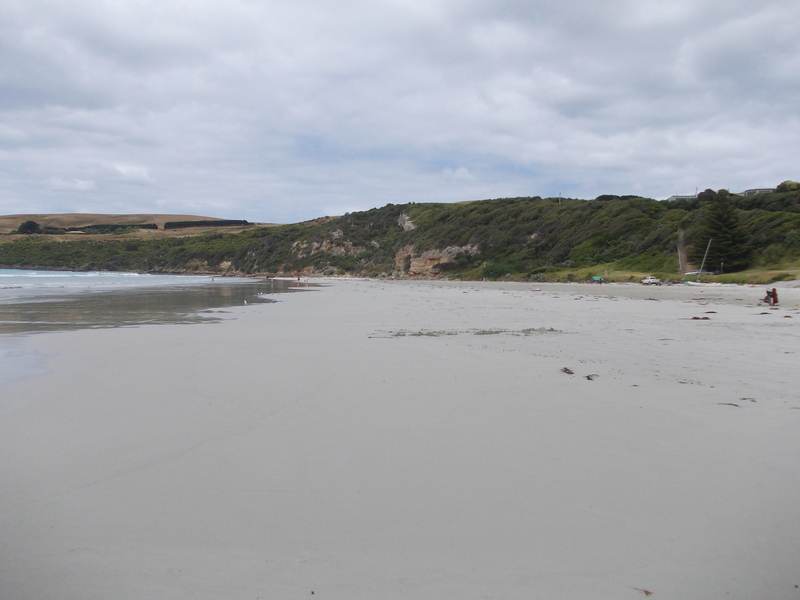 He went to Ballarat and was there at the time of Eureka, before residing at Swan Bay near Queenscliffe for forty years. He later moved to Stockyard Hill, east of Ararat where he remained until his death. Susan Angelina PRYKE: Died 11 June 1916 at Stockyard Hill. Susan Pryke was the wife of George Excell, above. They married in 1853 in Victoria and their union was so great that Susan died only hours after George’s passing. Alexander McBEAN: Died 13 June 1917 at Casterton. Alexander was a blacksmith, who learnt his trade as a teenager, fresh from the boat. His first boss was known as “Terrible Billy” Thomson. 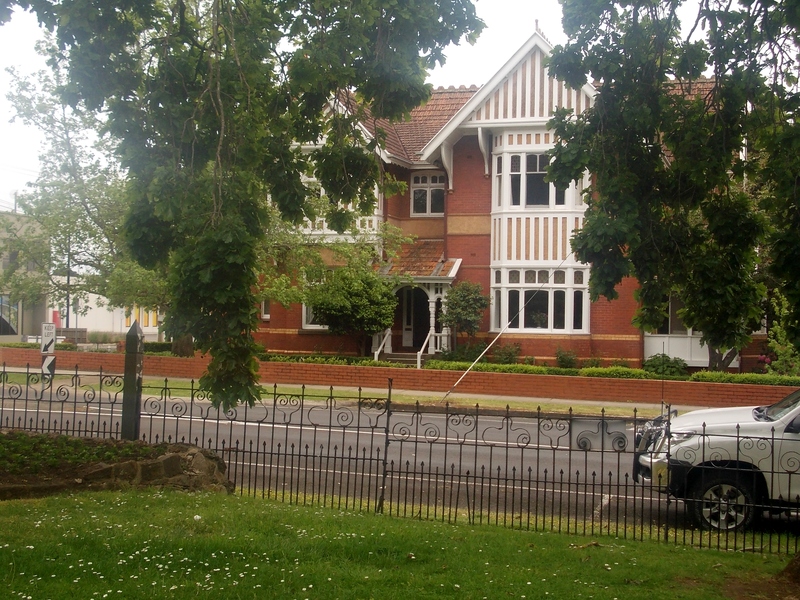 He was then apprenticed to Mr W. Handley at Sandford before moving to the Ballarat district. He later moved to Edenhope and then Casterton where he had a blacksmith’s business behind Cawker’s Mart. 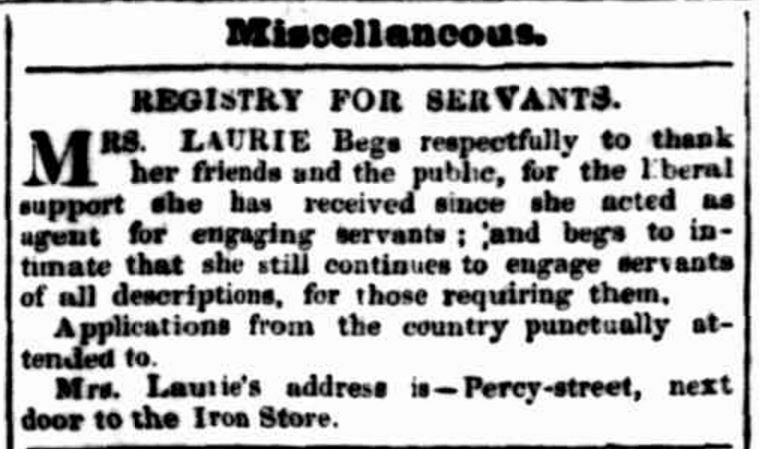 He again moved, this time to Harrow, before once again moving back to Casterton and opening another blacksmith business which he ran until his death. John Henry Morris BILSTON: Died 17 June 1917 at Penola, South Australia. 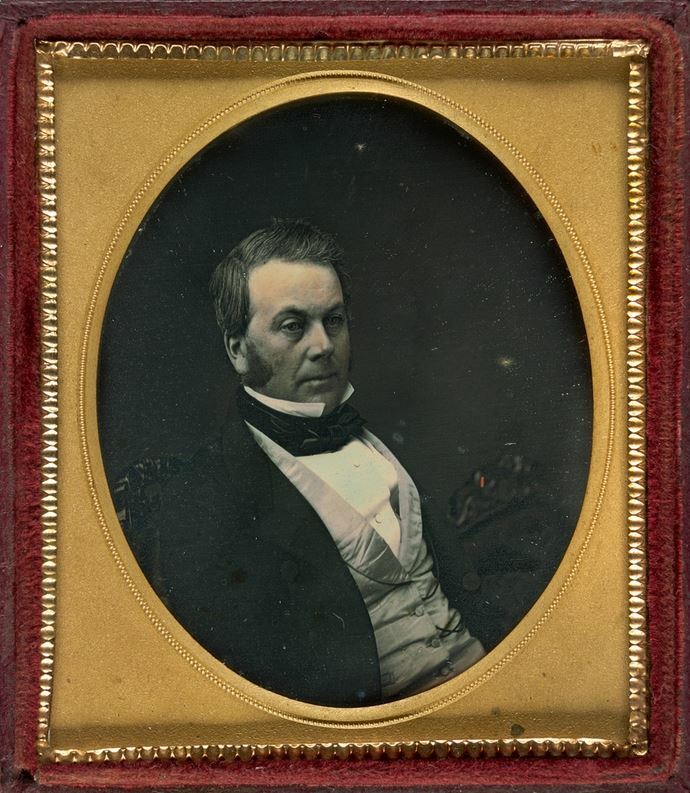 John Bilston was the son of Thomas Bilston, an early settler of Melbourne and brother of Frederick William Bilston, from August Passing of the Pioneers. John was born in Heywood around 1846 and his first job was an apprentice saddler which he did for five years. Finding that rather sedate, he became a gun shearer and a buckjump rider. After some time farming, he took up saddlery again in his later years. John married Mary Mingoue, the daughter of Simon Minogue of Portland. William MULLEN:– Died 13 June 1917 at Drik Drik. Born in Ireland, William Mullen arrived in Victoria in 1862 aged eighteen. He married Emma Holmes of Lower Cape Bridgewater and they celebrated their fiftieth wedding anniversary just prior to William’s death. They had a family of nine children. Thomas Gibson HENRY: Died 16 June 1920 at Portland. The lure of gold brought Thomas Henry to Australia from Ireland but his life soon went from that of a miner to teacher. He taught at the Heywood school from 1870 to 1876 and the Mumbanner school from 1876 to 1888 after which he retired. 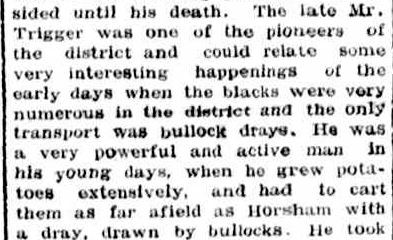 He then farmed until he moved to Portland in 1906. His wife was Miss Tatham of Doncaster, Melbourne and they had five children. 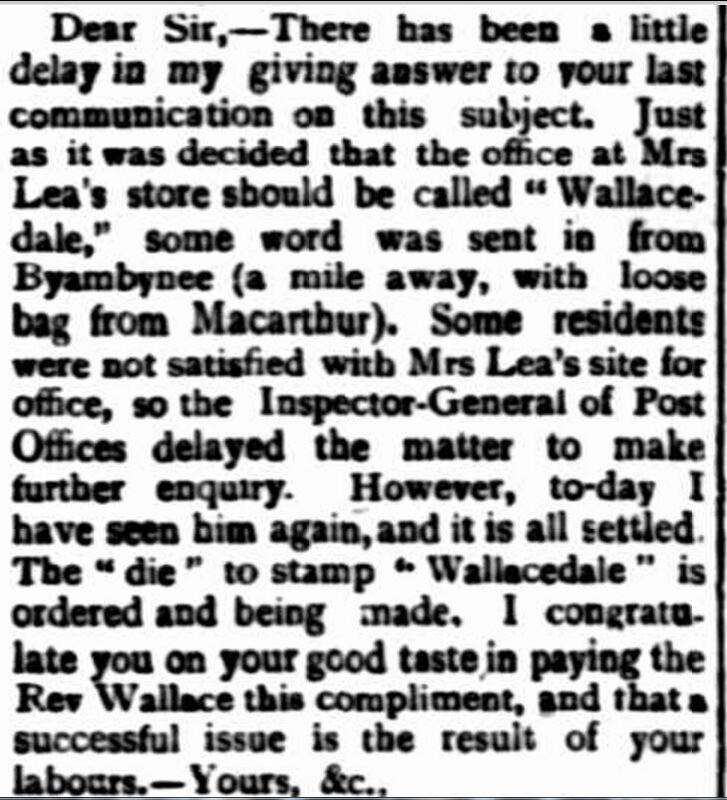 Luke BYRNE: Died 18 June 1920 at Ballarat. This is obituary which tells a great pioneering story. Irishman Luke Byrne began in his time in Australia at Ballarat and his life ended in Ballarat. Luke originally carted goods from Ballarat through to Horsham and the stations beyond. 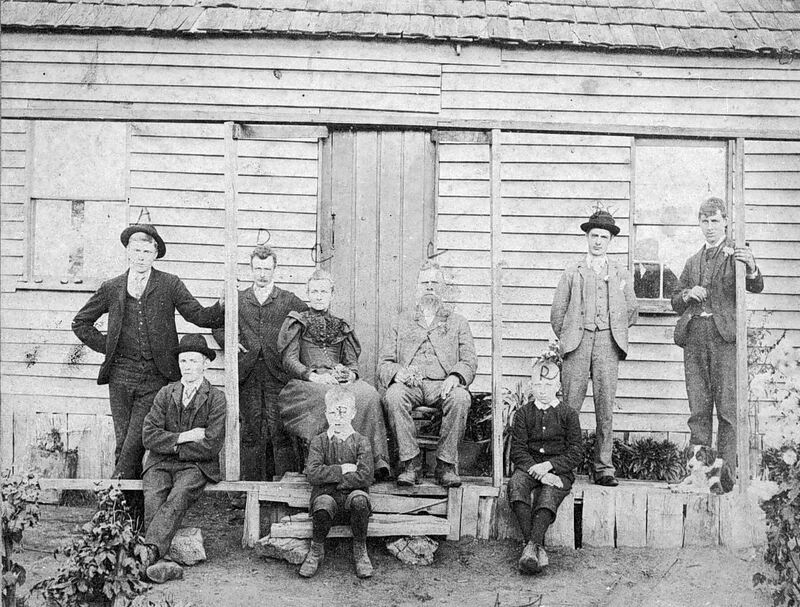 At the time, the only residents of Horsham were all male except for one woman. 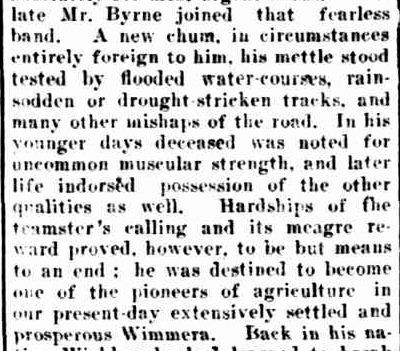 Luke was one of the first to select land in the Wimmera in an area which became known as Byrneville. The early years were very difficult and at times Luke had to leave his selection and take up jobs to supplement his income. By the time he retired, Luke had increased his holding to 3,000 acres of the best wheat growing land which he was able to pass on to his three sons. Luke and his wife had a total of twelve children. John GORMAN: Died 18 June 1922 at Geelong. As a policeman of thirty-four years, John Gorman worked in towns throughout Western Victoria. John joined the police force shortly after arriving in Victoria from Ireland in 1863. In his retirement, he lived in Geelong. He left a wife and five children. 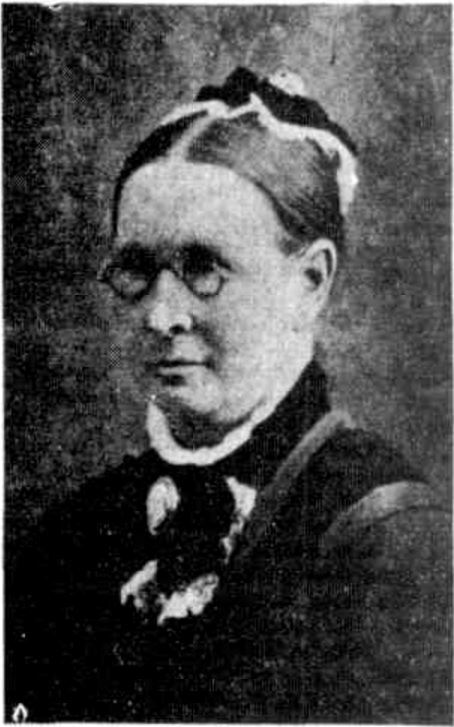 Susannah KITTSON: Died 3 June 1926 at Portland. 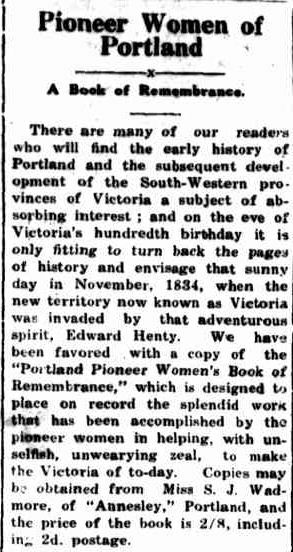 Susannah Kittson came to Victoria from Ireland as a six-year-old in 1841. 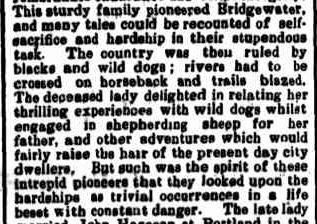 She was a member of the pioneering Kittson family of Bridgewater. 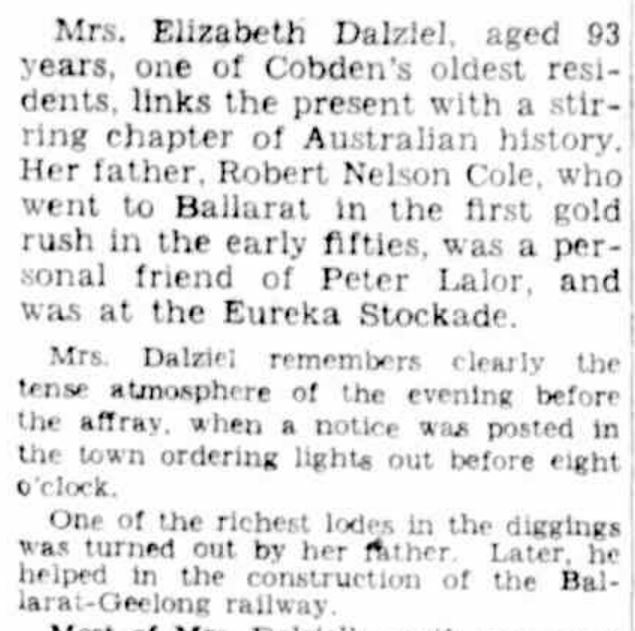 On arrival at Geelong, her family “trekked” to Colac, then Tahara and then on to Bridgewater. 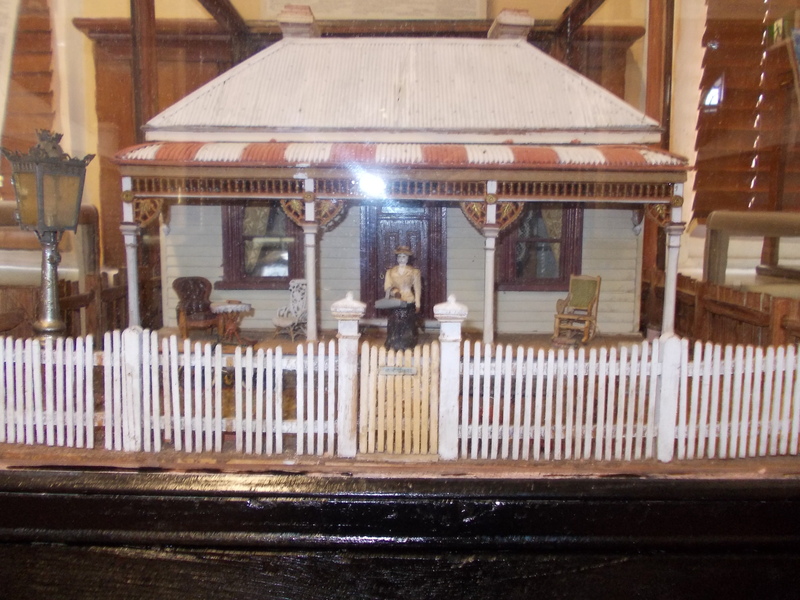 Susannah married John Harcoan and they settled at Minyip in the Wimmera. 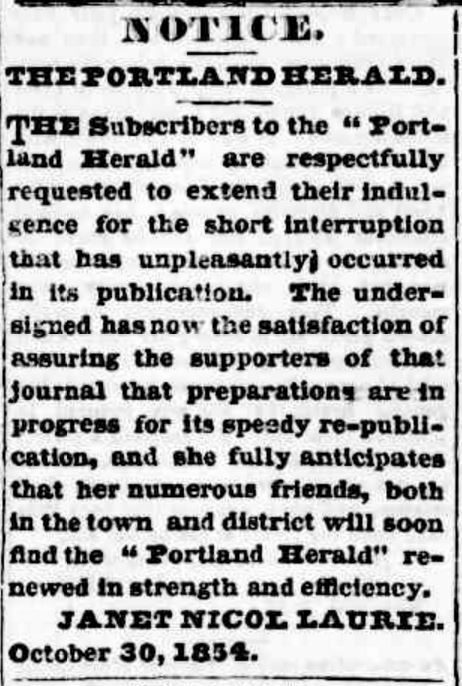 Three months before her death, Susannah returned to live at Portland where she found “peace at last” in the place of her childhood. She left five children. William OSBOURNE: Died 19 June 1930 at Portland. Born in Portland, William with his brothers, followed his father into the butchering business. Osbournes Butchers were known as giving “full value and a square deal to all”. William was also a foundation member of the Portland P & A Society and was a vestryman at St Stephens Church. 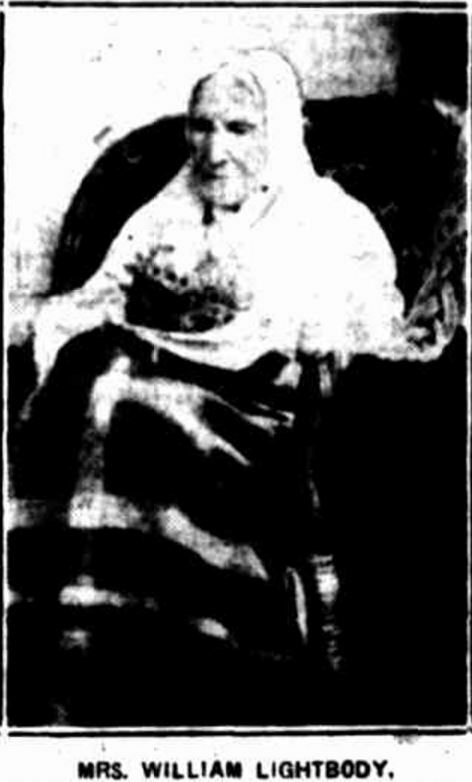 Caroline HUMPHRIES: – Died 8 June 1931 at Casterton. Born at Portland around 1860, Caroline was the daughter of Charles Humphries and Caroline Sampson. 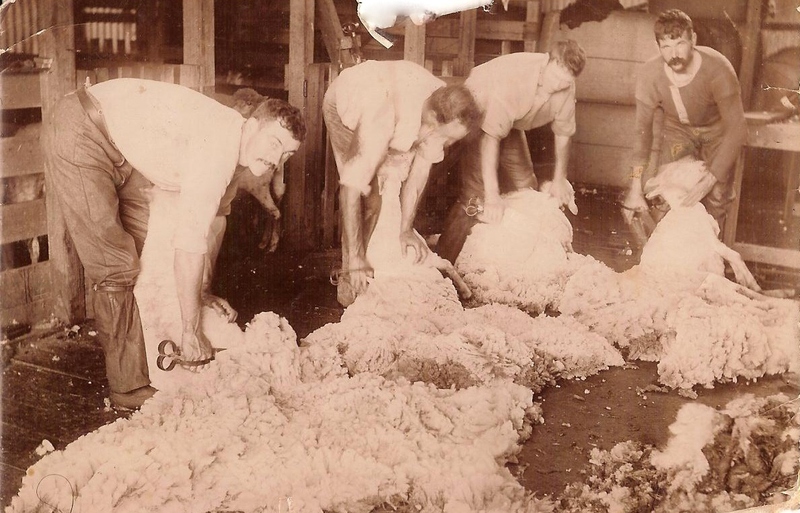 Within a few years of her birth, Caroline’s family moved to Henty, between Merino and Casterton. She later married James Lane and they settled at Dunrobin, north of Casterton where they raised a large family. I have a link to Caroline Humphries through my Diwell line. Caroline’s niece Margaret Ley Humphries, married my 1st cousin 3 x removed, William Ralph Francis Coulson a grandson of William Diwell and Margaret Turner. 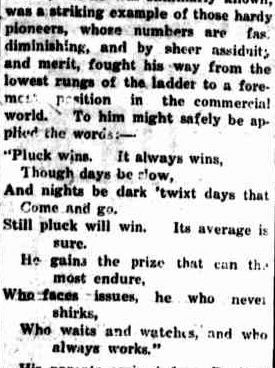 Peter GAMBETTA: – Died 5 June 1931 at Stawell. 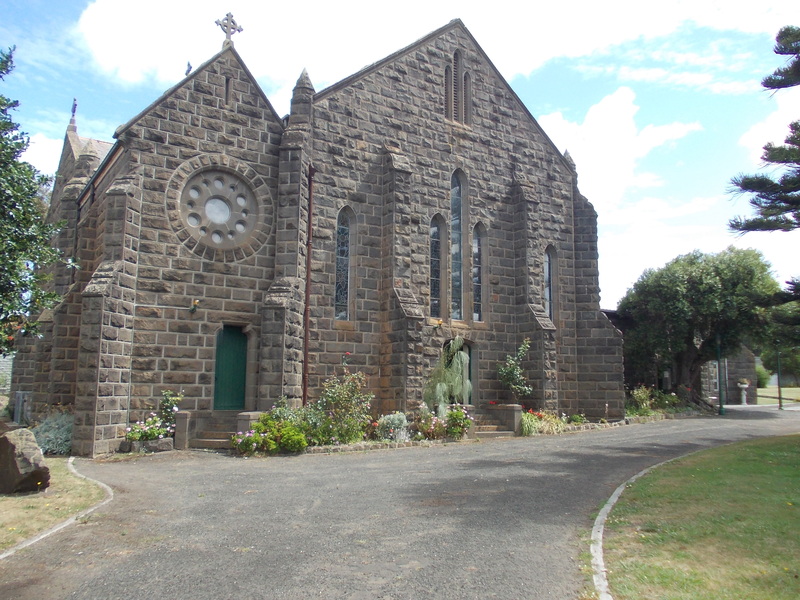 Peter Gambetta came to Stawell from his home in Ticino which lies in Italy but is a state of Switzerland. Gold was the lure but after the boom, he started a vineyard “St Bernards” near Stawell. Joseph Henry PORTER: Died 22 June 1931 at Portland. Born in England around 1840, Joseph Porter arrived in Portland around 1854. Taking on the trade of cabinet maker, he was known for his fine craftsmanship. His wife was Sarah Herbertson, a member of a well-known family from Portland West. They had no children. A MODEL BY JOSEPH HENRY PORTER. Dr James Thompson TUNNOCK: Died 16 June 1933 at Hamilton. 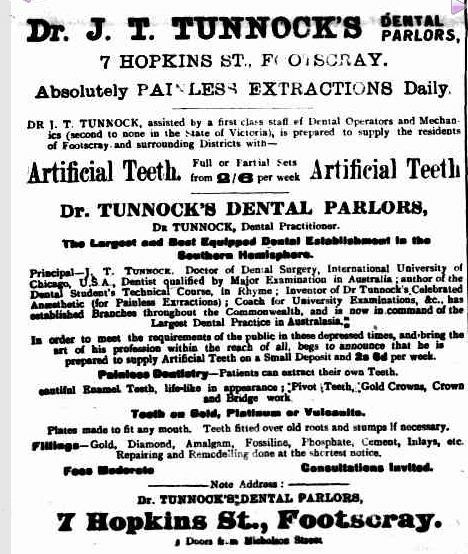 Despite moving away at a young age, Dr Tunnock had strong links to the early pioneers of south-west Victoria. James was the son of Jonathon Carrick More Tunnock and Jane Kennedy and was born at Cape Bridgwater in 1853. Being bright at school and having no interest in farming, James took himself off to Melbourne to study dentistry. Maybe I should not have put the prefix of Dr. in front of James’ name as in 1913, he was fined £5 for using the title Dr. on signage, breaching the Dentists Act 1910. I don’t think I would fancy visiting a Dental Parlor. It sounds too much like Funeral Parlor! 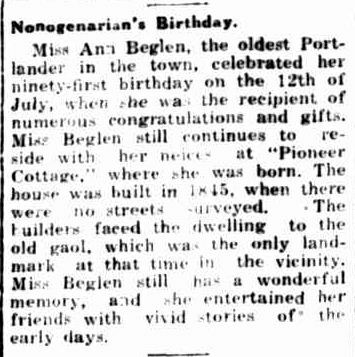 Ann BEGLEN: Died 7 June 1940 at Portland. Miss Ann Beglen’s Irish parents John and Margaret, arrived at Williamstown in 1841 before travelling on the Frances Henty to Portland. On arrival, John set up a butcher shop. Ann was born in 1848 and educated at Miss Dunbar’s private school at Portland. 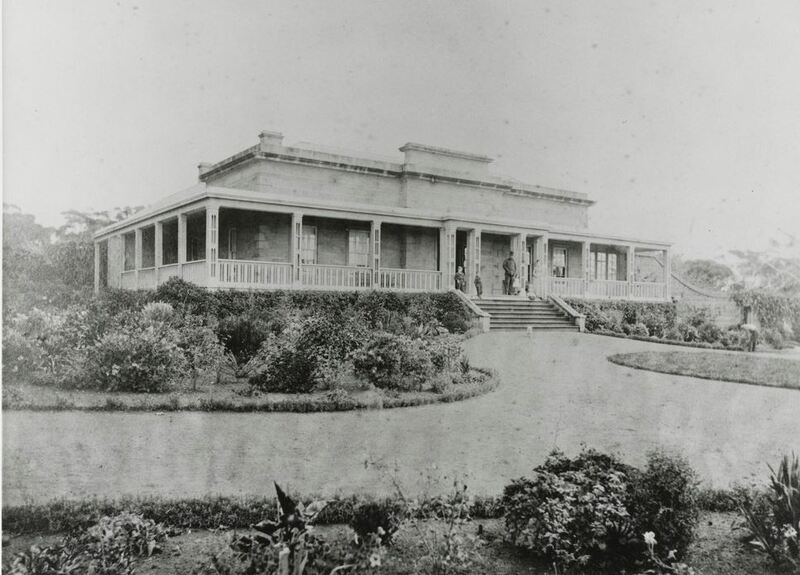 In her later years, Ann could still remember playing as a child around the foundations of the then under construction”Burswood” built by Edward Henty. At the time of her death, Ann was living with her nieces at “Pioneer Cottage” the home where she was born.